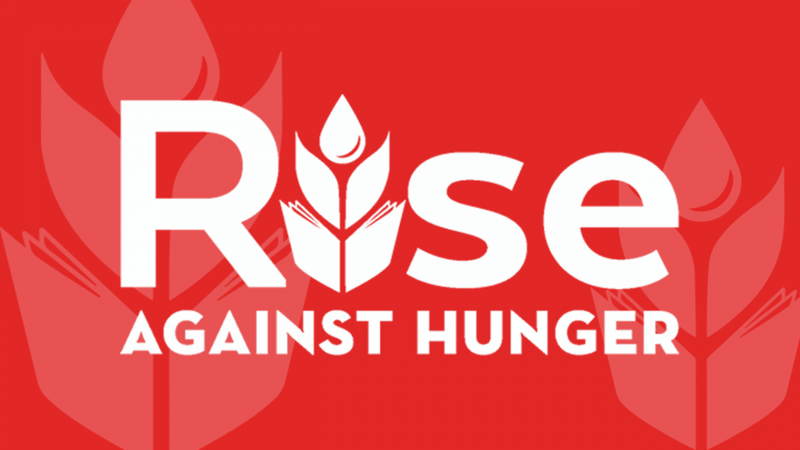 As part of Student Ministry’s M1615 initiative, we are joining with Rise Against Hunger this coming April. Come and join us for a fast paced, fun time as we package 20,000 meals and take part in feeding the world’s hungry. As we build bridges into the world, we can target hunger together by supporting school feeding programs. We CAN have an impact on poverty, disease, education, and the welfare of women and children. This is a great way to reach into the world for Jesus and have a great time doing it. It’s not gonna be all work and no play… Come and join in the fun!